Product prices and availability are accurate as of 2019-04-19 21:59:07 UTC and are subject to change. Any price and availability information displayed on http://www.amazon.com/ at the time of purchase will apply to the purchase of this product. 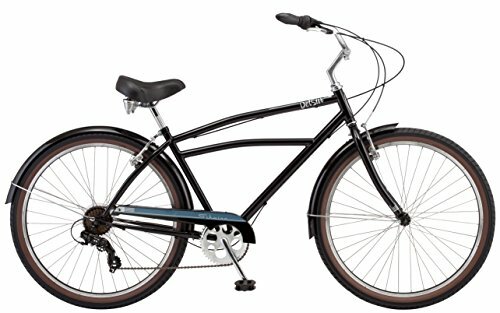 Cruise in style with the 27.5" Del Sur by Schwinn, a locked and loaded cruiser bike that's smooth ride and still retains that vintage cruiser look. 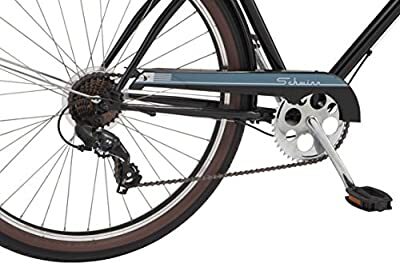 You'll feel like a breeze of wind on the Schwinn classic steel cruiser frame and fork that features a comfortable riding position and powerful alloy linear pull brakes. Every ride is smooth as silk with 7-speed Shimano RevoShift twist shifters and a Shimano rear derailleur that make gear changes simple and easy. 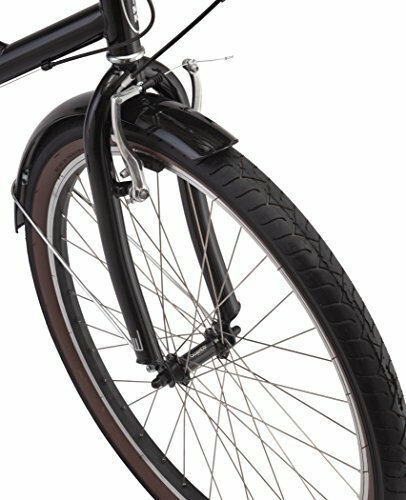 Front and rear retro fenders add flair to ride while keeping you clean and dry in rainy weather. 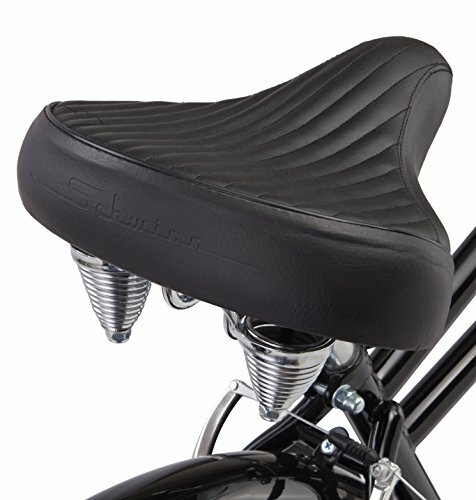 But comfort is the name of the game; enjoy a cozy ride on the Schwinn quality padded cruiser seat and go easy on your back with those classic swept back cruiser handlebars. 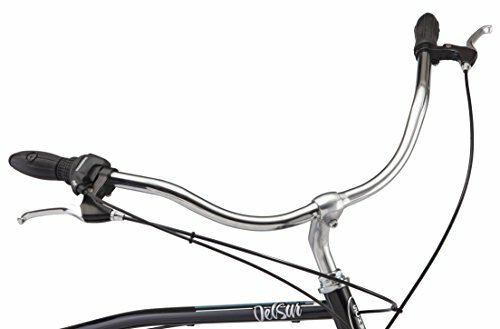 The Del Sur comes with a limited lifetime warranty for as long as you own the bike. 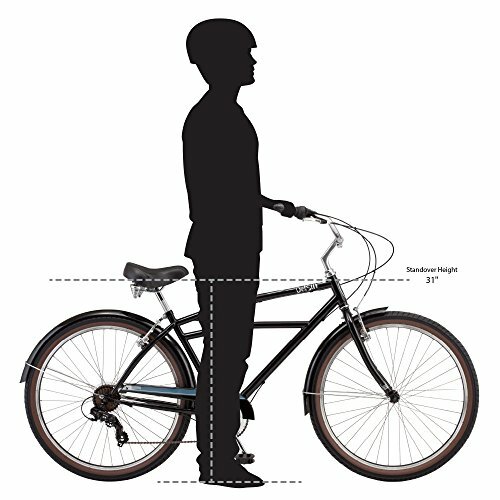 Enjoy the freedom of riding a Schwinn!